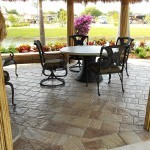 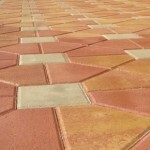 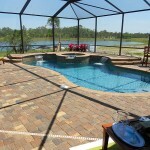 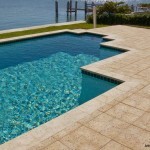 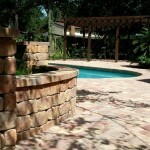 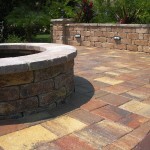 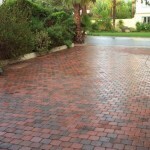 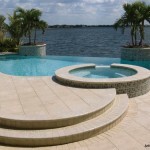 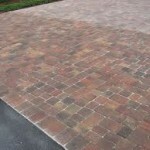 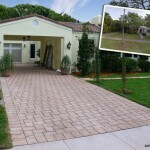 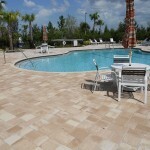 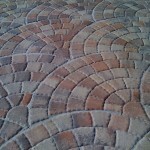 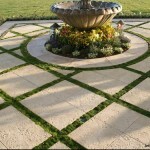 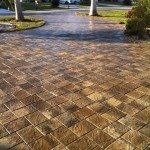 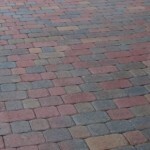 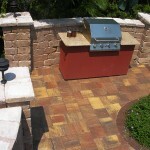 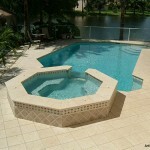 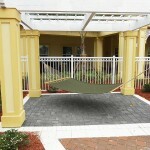 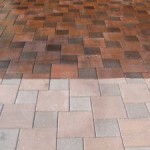 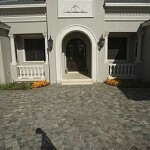 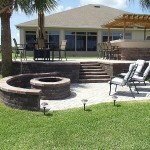 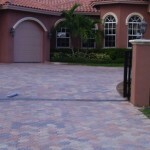 Look through our gallery of paver pictures to see what is possible! 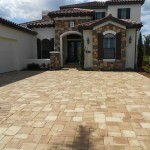 We work with homeowners, home builders, and commercial property managers (apartment complexes, hotels, shopping centers, neighborhoods, and industrial facilities). 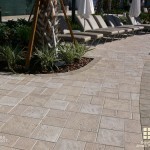 In any of these applications, looking through some paver pictures to identify what you like and do not like is a very important part of the decision making process. 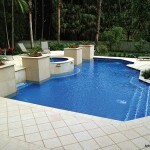 While not all of these photos are from jobs we’ve personally installed, they are here to represent the possibilities. 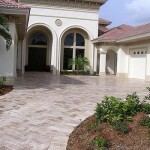 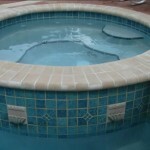 Our experience and expertise is second to none. 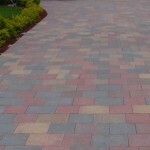 If you want to find out more about each manufacturer we use, please visit our Paver Manufacturer Page. 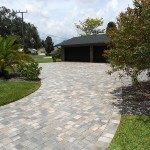 We would love the opportunity to earn your business and we hope that these paver pictures will help you decide which direction you’d like to go. 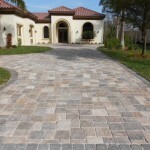 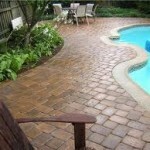 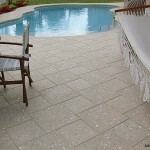 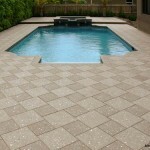 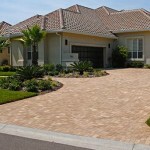 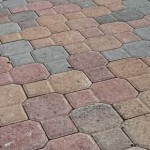 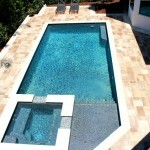 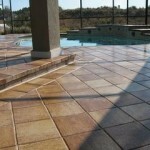 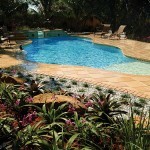 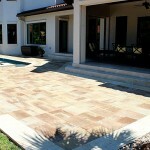 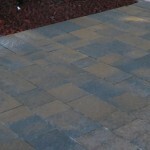 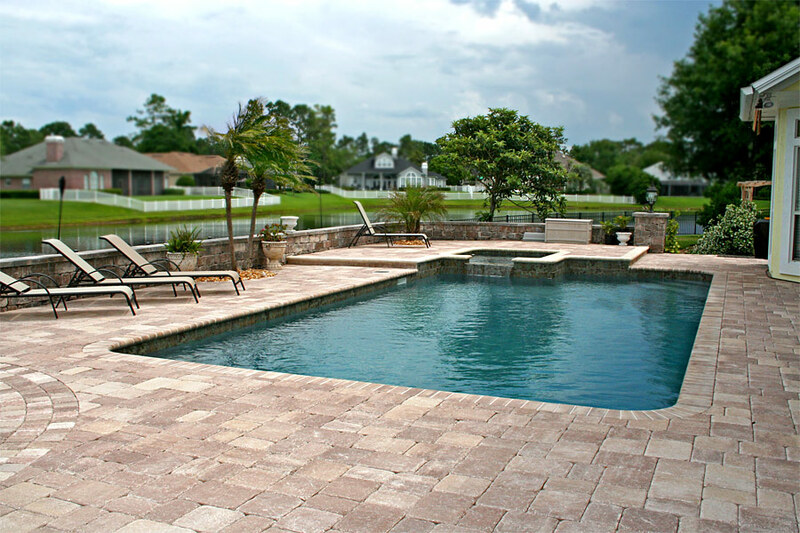 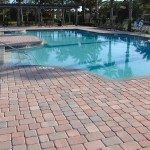 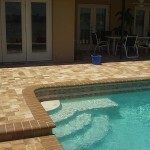 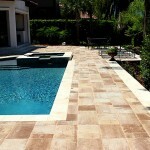 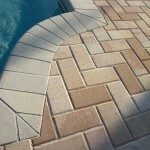 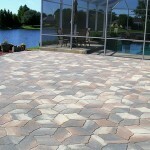 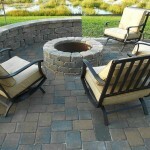 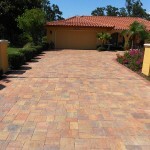 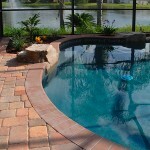 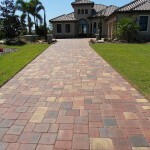 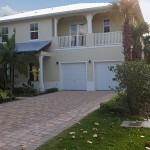 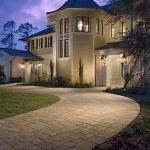 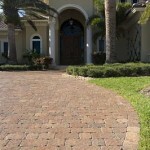 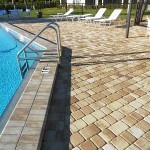 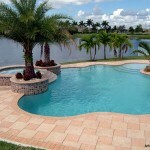 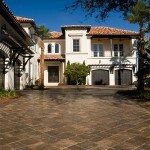 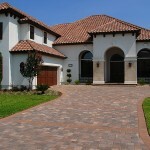 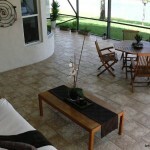 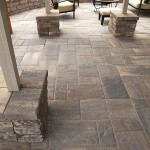 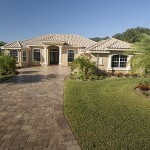 Pavers can be a very affordable option depending on the size of the project and the type of paver you choose. 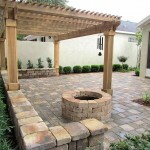 If you see something you like, please contact us today to let us know if we can be of service.